I know it’s like the height of summer out there right now, and you probably don’t want to hear me talking about winter, since we hardly get that much of a summer, but allow me to divert you for a moment, because this week I had the pleasure of finding my work featured on the Frosty Winter Weddings blog, run out of Chicago, Illinois by Coraline. The whole wedding blogs scene has burgeoned in the last couple of years, both in the States and here in the UK, to become a fantastic, creative hub, and if you’re planning a wedding, you’ll probably already have discovered how fab they are for inspiration and ideas. 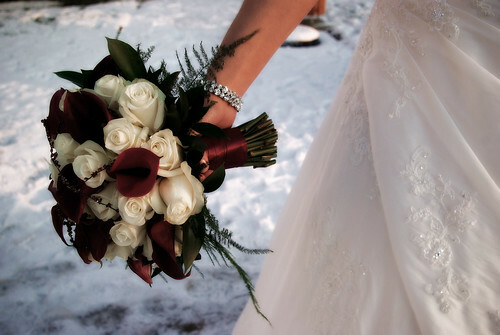 Frosty weddings is a great place for just that if you are planning a winter wedding.